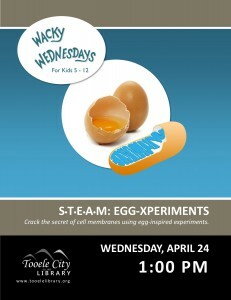 Crack the secret of cell membranes using egg-inspired science experiments. Planning Commission Meetings are generally held the 2nd and 4th Wednesdays of each month at Tooele City Hall, 90 North Main Street, Tooele, Utah at 7:00 p.m. and are open to the public. 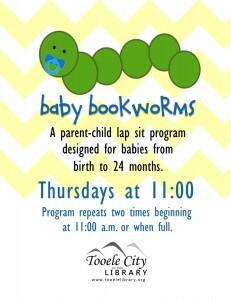 To have items put on the agenda, please call the City Planning & Zoning Administrator at 435.843.2167. 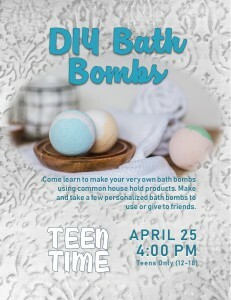 Come learn to make your very own bath bombs using common household products. Make and take a few personalized bath bombs to use or give to friends. 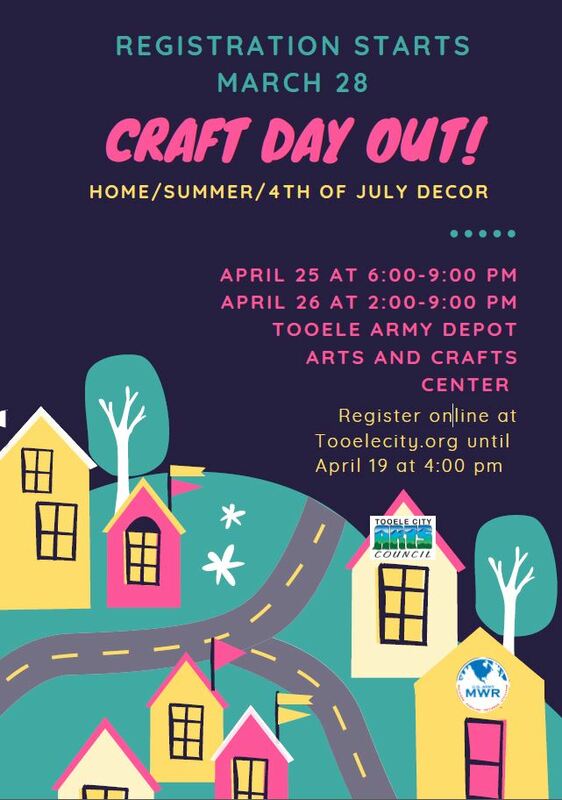 Join us for our Home/Summer/4th of July Decor Craft Workshop Thursday, April 25, 2019 and Friday, April 26, 2019 at the Tooele Army Depot Arts & Craft Center. For ages 14 years and older. 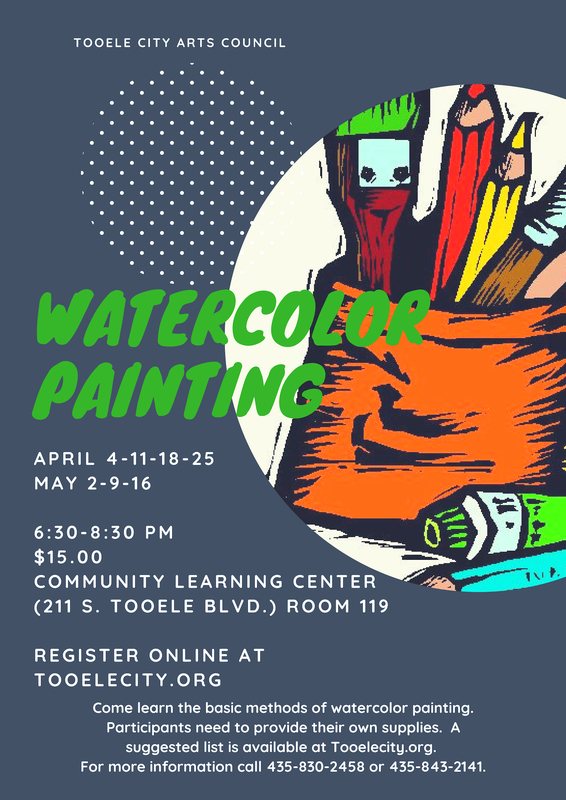 Registration ends Friday, March 19, 2019 at 8:00 a.m.
> Not 14 or older? 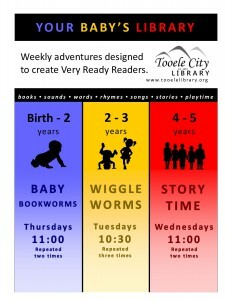 Here’s what we have for the Kids! Discover how the path to success might not require a four-year degree with an online event for families and educators. Hosted by KUED Channel 7 and UEN (Utah Education Network) with support from the UtahFutures American Graduate project and KUER 90.1, the virtual screening kicks off with Roadtrip Nation: Skill Powered, in which three young adults travel the U.S. to learn that rewarding careers and fulfilling lives can be built in many ways. Then Work-Based Learning Specialist Travis Cook will answer audience questions about alternative career pathways in Utah. 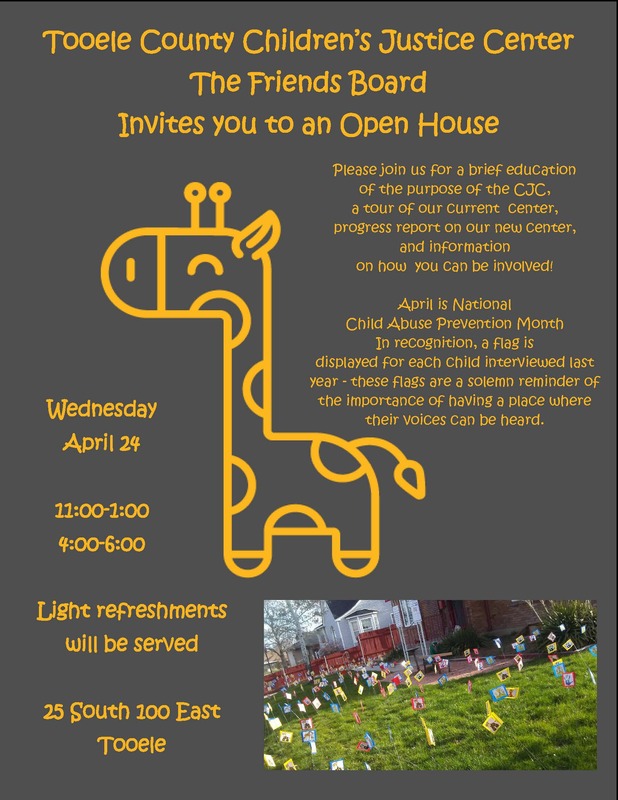 This is a fantastic, simple opportunity to get great information, have some treats, and clear your transcript. Clear 1 U for the student attending. Clear another U if your parent attends with you. Must attend entire 90 minute event for U’s to be cleared. Film may be viewed online however U’s will only be cleared for attendance at the library event.